If you have a dental emergency, it is important to seek treatment as soon as possible. Prompt treatment will ensure your pain is alleviated quickly and help avoid more costly procedures. At Plaza Family Dental Group, we provide expert treatment options for a variety of urgent conditions including cracked or broken teeth, avulsed teeth, and damaged restorations. Call us as soon as possible when experiencing a dental emergency and our staff will do their best to fit you in. Our goal is first to assess your needs and provide care that relieves any discomfort. For patients with infections or abscesses, we provide antibiotics and pain management medication to ensure you are comfortable. Whenever necessary, we can provide treatment on-the-spot, including emergency root canals to save teeth that have been compromised by infection. If a damaged tooth cannot be saved, we can also perform same-day dental extractions. A dental emergency can happen at any time -- whether a tooth is knocked out while playing sports, or a tooth is chipped during lunch. 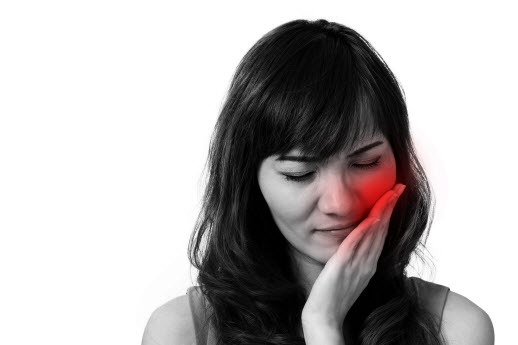 Sudden dental pain can be due to infection, where decay has gone unnoticed and spread through your teeth. In advanced cases, the infection may have spread to crucial dental structures such as the jaw bone. Hold a cold compress to the outside of the mouth or cheek in the affected area for 5 to 10 minutes. Use a moistened piece of gauze or tea bag to apply pressure to the bleeding site for 15 to 20 minutes. If the bleeding doesn't stop and you can’t get to our office, go to a hospital emergency room. Keep pressure on the site with the gauze until you can be seen and treated. If a tooth is knocked out entirely, we can replace it if it has been handled carefully and any connecting tissues are still intact. When this is not possible, we provide long-lasting dental implants to take the place of natural teeth. For chipped and broken teeth, next-day emergency dental crowns may be created to meet your needs. Dental bonding can also be used to quickly and conservatively repair small chips and cracks. When you visit our office to treat your dental emergency, your comfort and health are our priorities. Contact our friendly team today for more information about dental emergencies and general dental care.